Description This is the first independent magazine about whiskey. There is increasing attention to whiskey. The events (festivals) where whiskey is central, are becoming more numerous and the group of whiskey lovers is growing as never before. And then we are not even talking about the many whiskey clubs that are active in the Netherlands and Belgium. 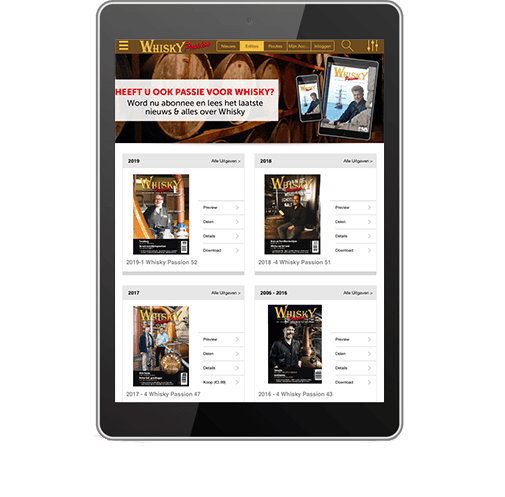 A magazine about whiskey in all its facets may not be missing. 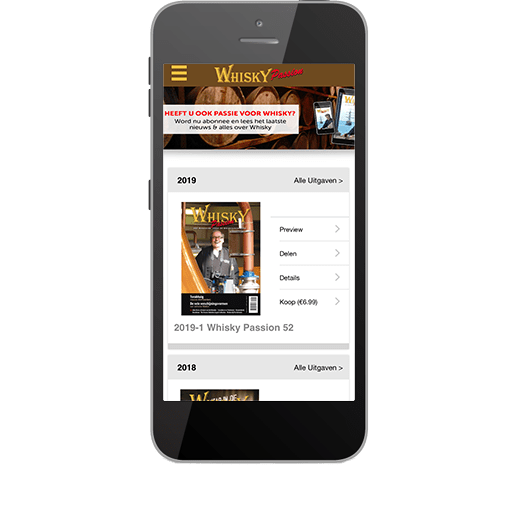 Since April 2006, Whiskey Passion, the first independent magazine about whiskey, has become indispensable in the Netherlands and Belgium and a must for every whiskey lover.